You may have heard us mention this before (we’re pretty proud of it!) but EVOHE is 100% natural – right down to the preservation system. We’re also 100% Palm Oil Free, Vegan and Cruelty Free. This means that for our ingredients and products to perform at their optimum level, they need to be stored at the right temperature. During Winter the temperatures cool down and so does your EVOHE, sometimes so much that it can firm up and become difficult to pump. We find this can happen with thicker products such as Moisture Lite or Cleanse – this is due to the 100% natural butters in these products (instead of Palm Oil). But don’t worry, we have a solution! Firstly, don’t open the product! Once the bottle is opened, the vacuum seal that is created to keep EVOHE fresh becomes broken. You may find that you have a lot of difficulty priming the pump back up once this has happened. It’s important to remember that our products are naturally preserved and full of natural ingredients, so it’s best to avoid taking the pump out or putting anything else inside the container due to the possibility of contamination. We recommend storing your EVOHE products between 15 degrees – 30 degrees Celsius. During Winter try keeping your products in a warmer area of the house, as the bathroom can actually be one of the coldest places in the house! 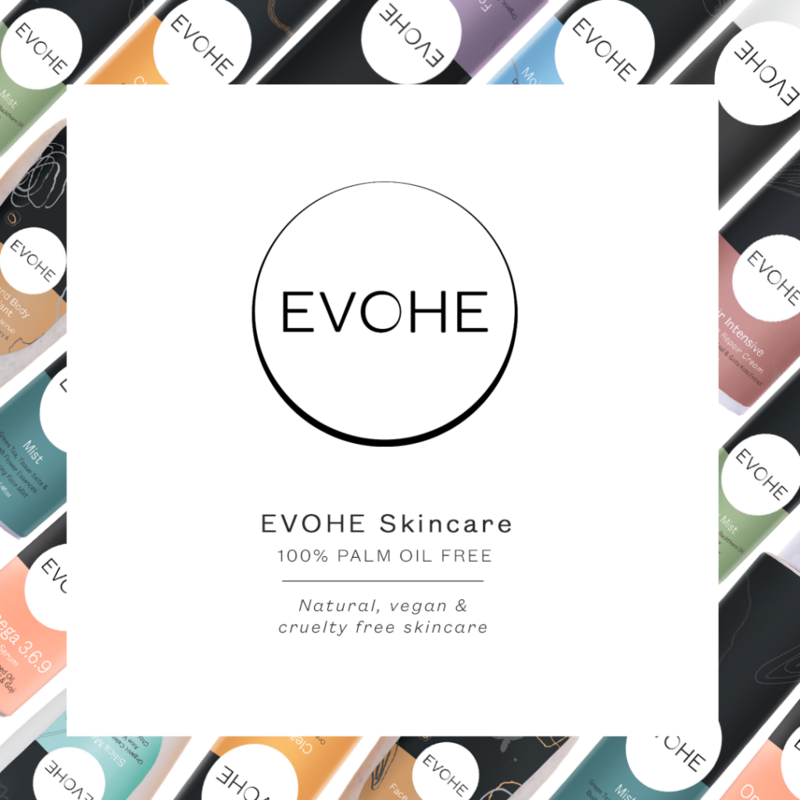 This entry was posted in Beauty, Hints and Tips, Ingredients, Products and tagged beauty, evohe skincare, ingredients, natural, natural skincare, product, products, sensitive skin, tips, women.